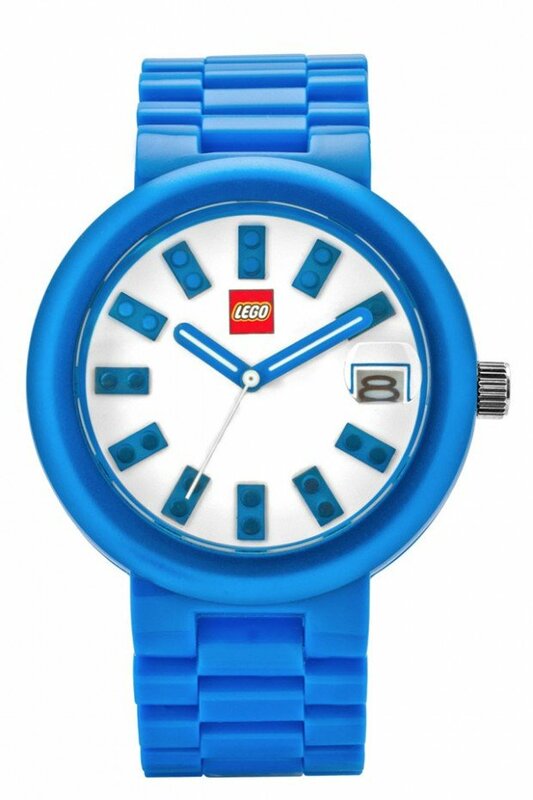 LEGO toys aren’t just for kids so it makes sense that LEGO watches wouldn’t be just for kids either. 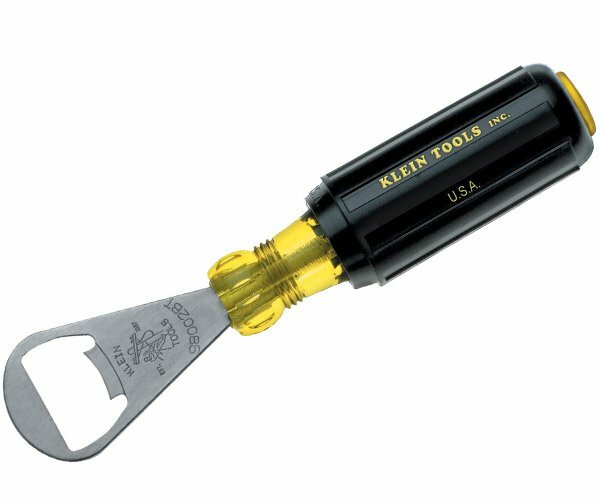 The company has introduced a line of watches specifically for adults. 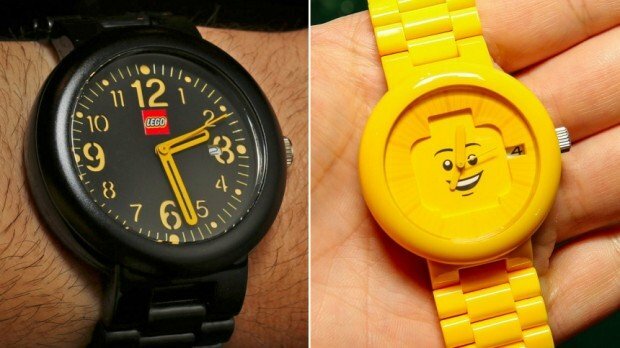 The LEGO watch collection for men and women will be launched in November and be called the LEGO Watch System. The watches are completely customizable with the ability to swap bracelets, bezels and watch faces. 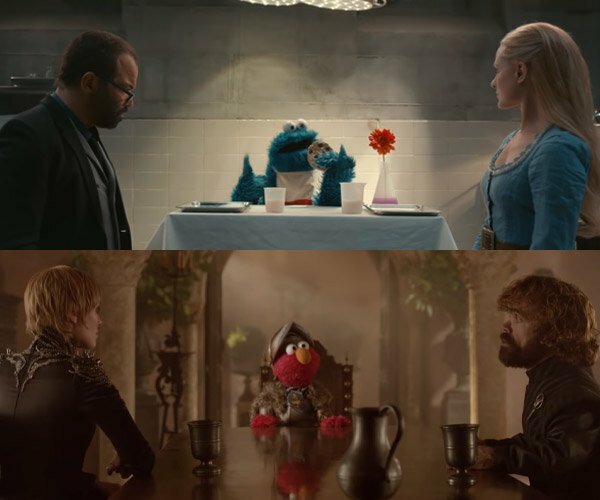 So basically they will be just as fun as LEGO sets. 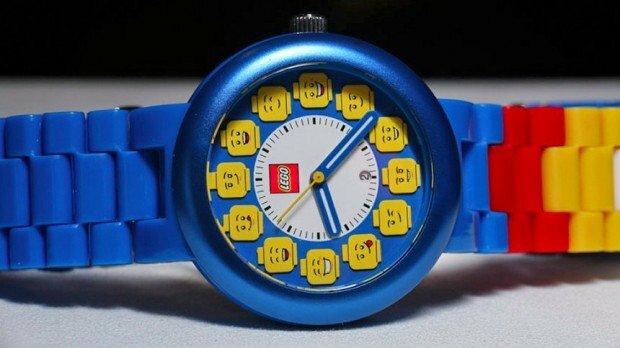 Some of the watch models include: LEGO happiness, LEGO Skull and LEGO brick skull. 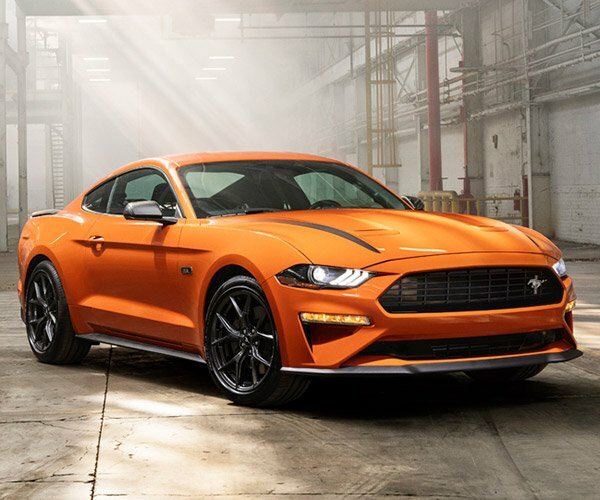 Some watches have day/date combination, chronograph, and calendar. 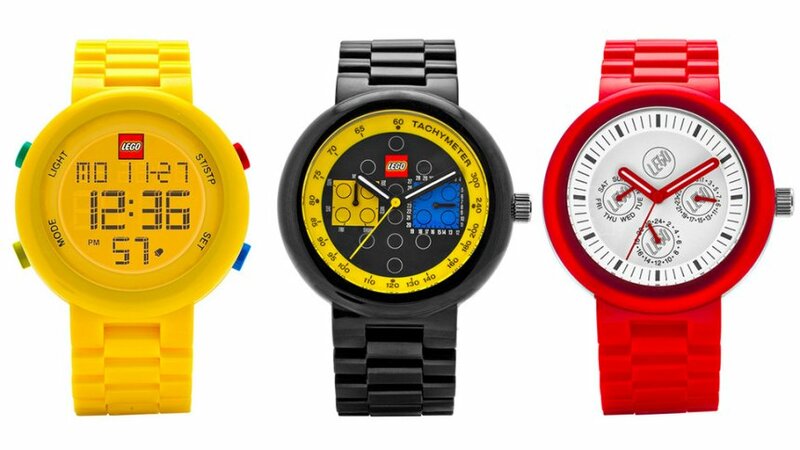 The Lego watches will come in digital and analog models in a wide variety of color options. Some watches in the collection are made of plastic body and some are made partially from aluminum or steel. The watches are water resistant from 50 meters to 100 meters depending on the model you pick, and they will sell for $85-$185 (USD). Hit A Blog to Watch for more shots of these cool watches.